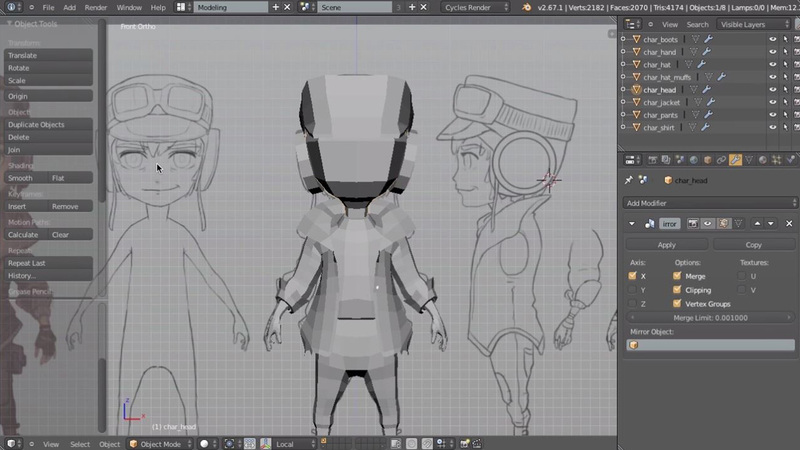 Learn how to create character models in Blender. 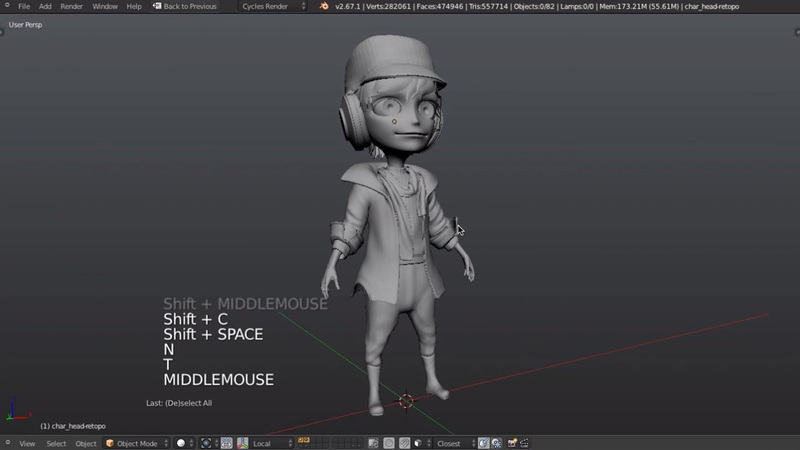 Character modeling is a coveted specialty that takes a lot of patience, a lot of practice, and no small amount of work. 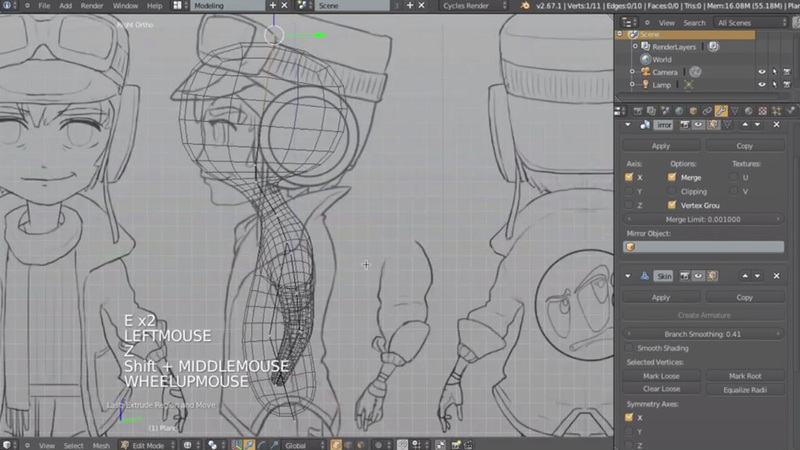 But character modeling is also a lot of fun and very satisfying once you become comfortable with the techniques and workflows needed to bring your designs to life. 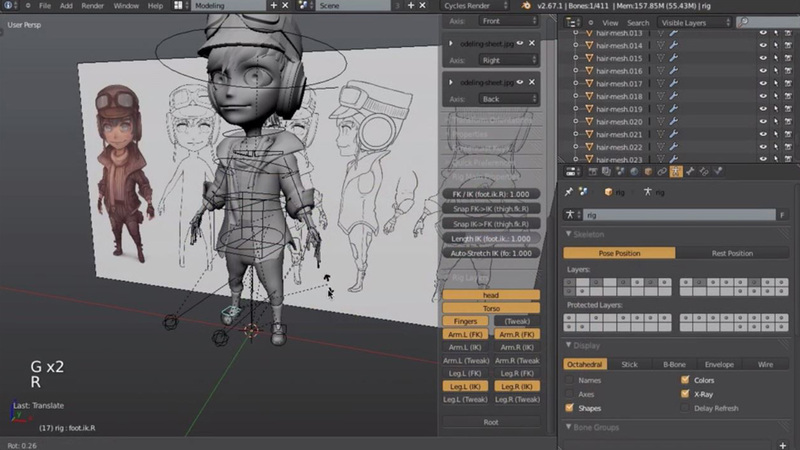 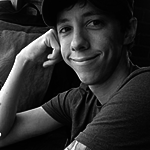 Through this intro course I will be taking you through a variety of techniques and workflows in order to create our pilot character.